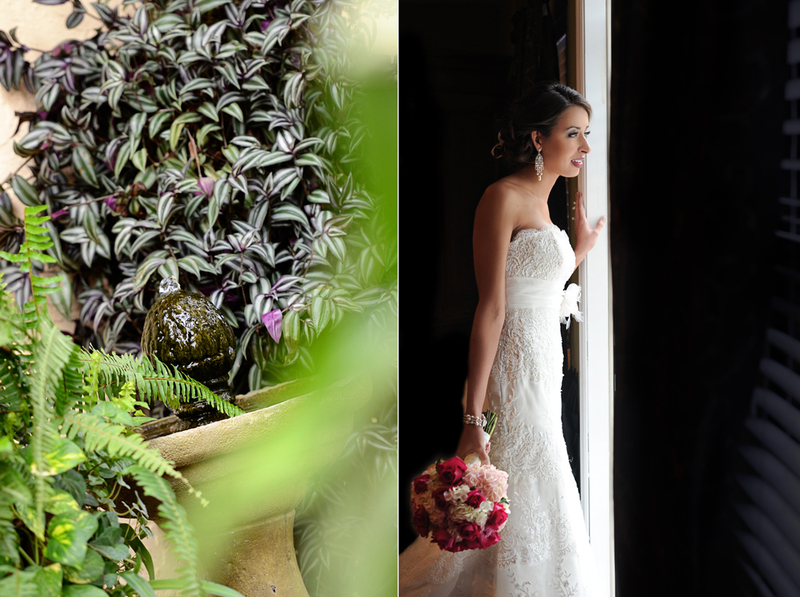 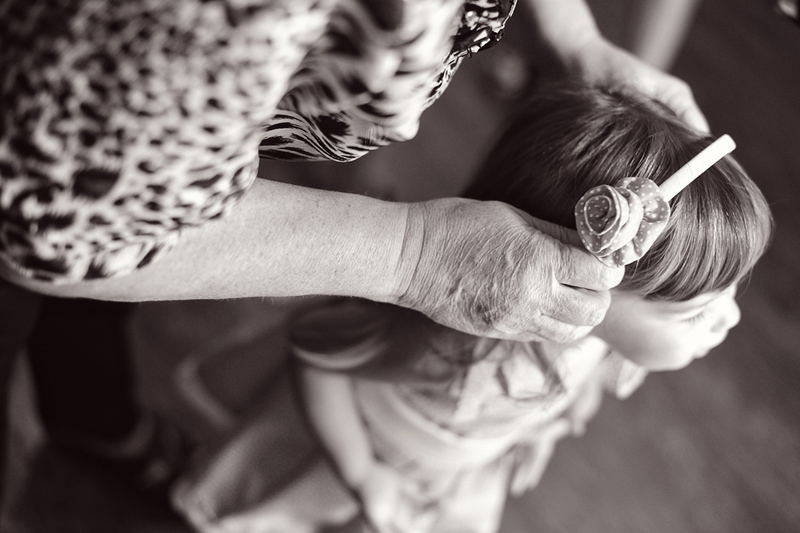 Featuring our clients’ weddings on our blog let’s us relive their special day, but I especially love that it allows us to savor the moments that while documenting weddings may rush by. 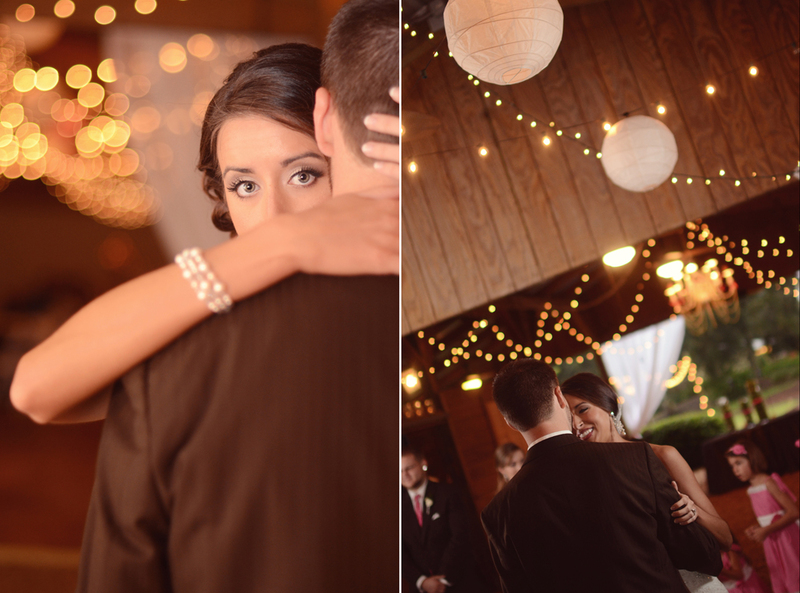 You might remember Matt & Alison from their sweet engagement session last March. 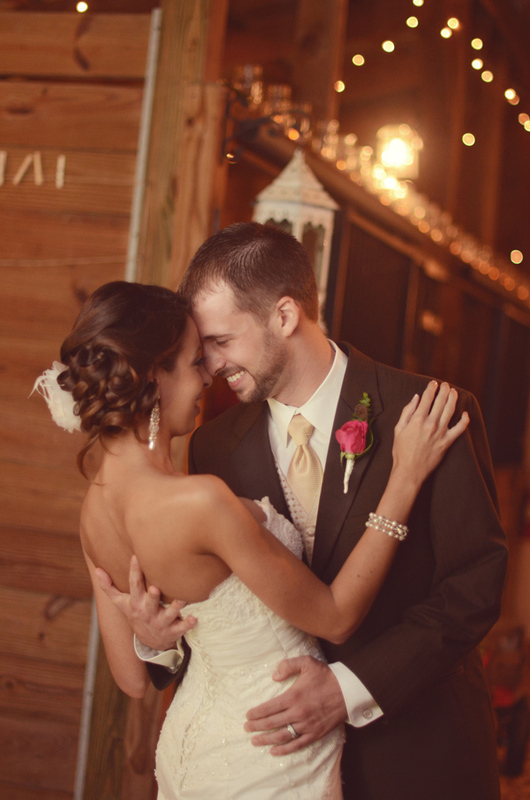 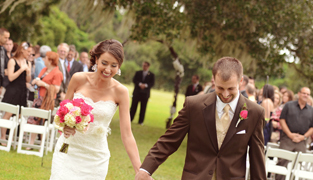 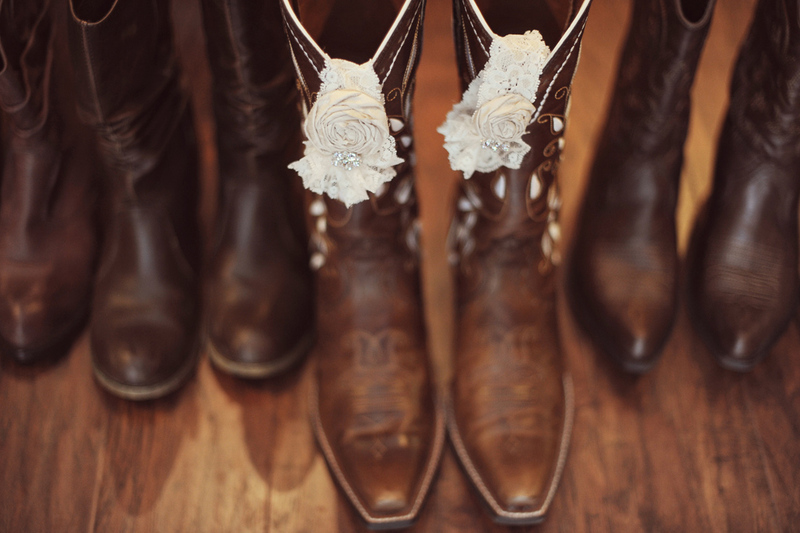 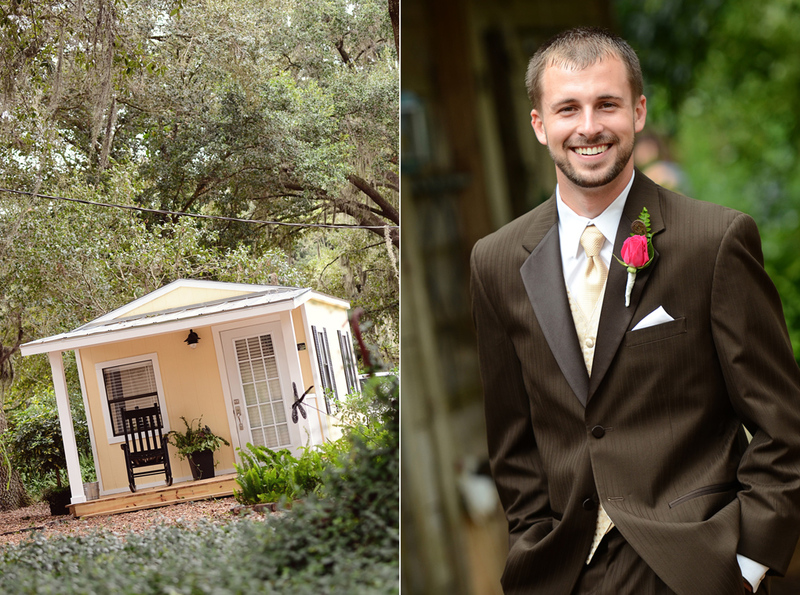 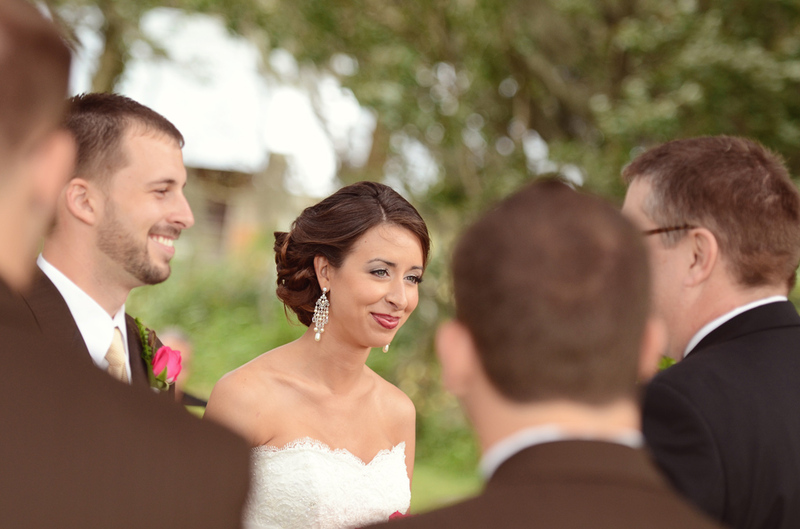 Their October rustic-elegant wedding was at the lovely Cross Creek Ranch. 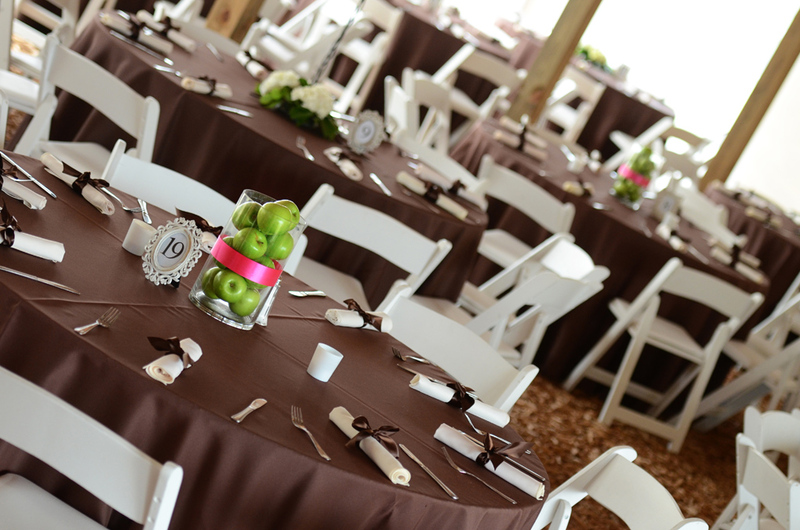 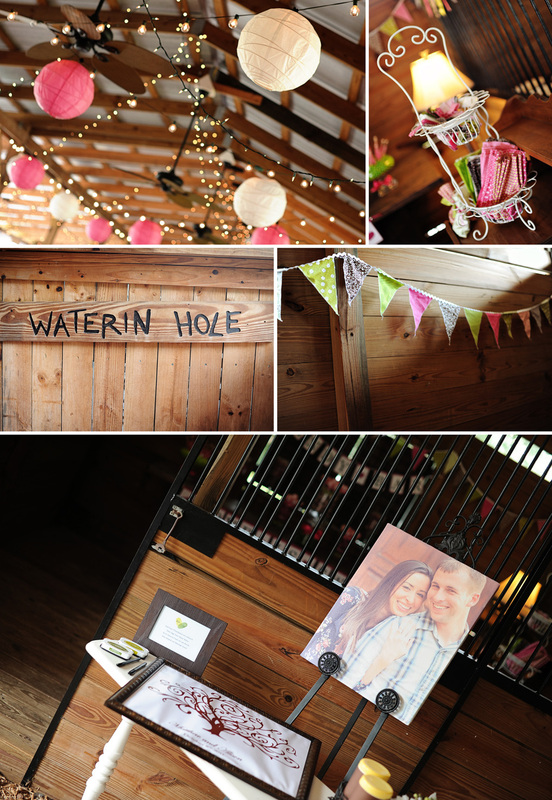 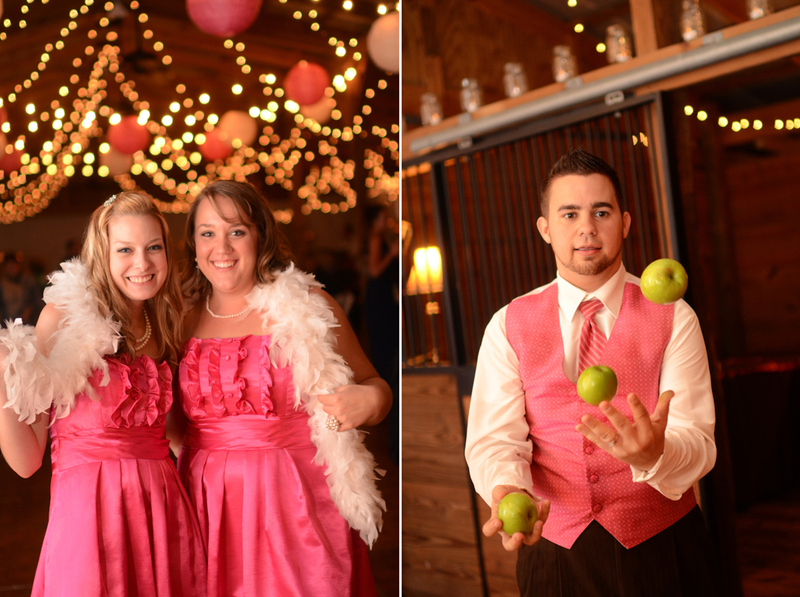 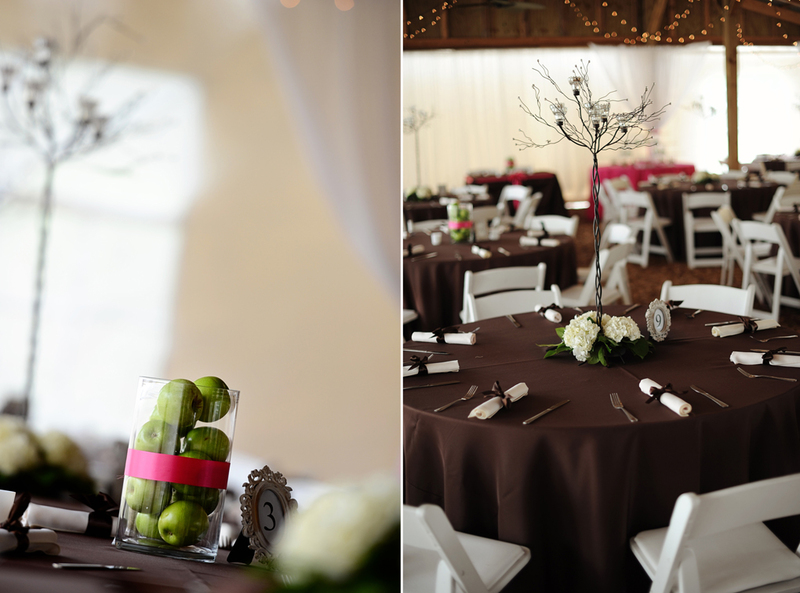 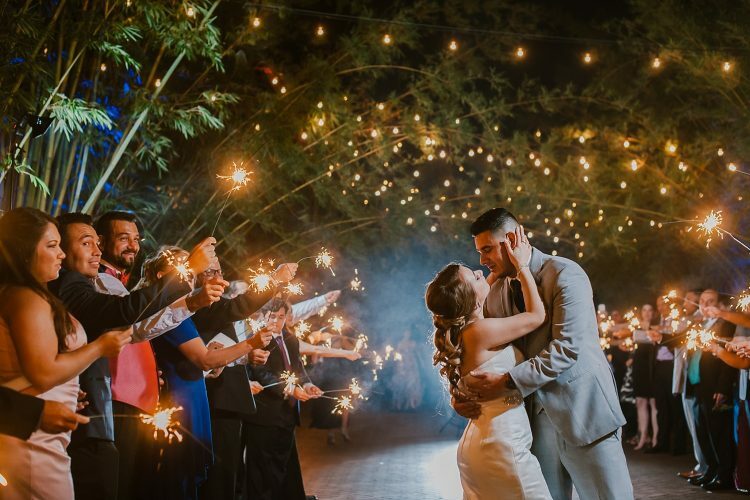 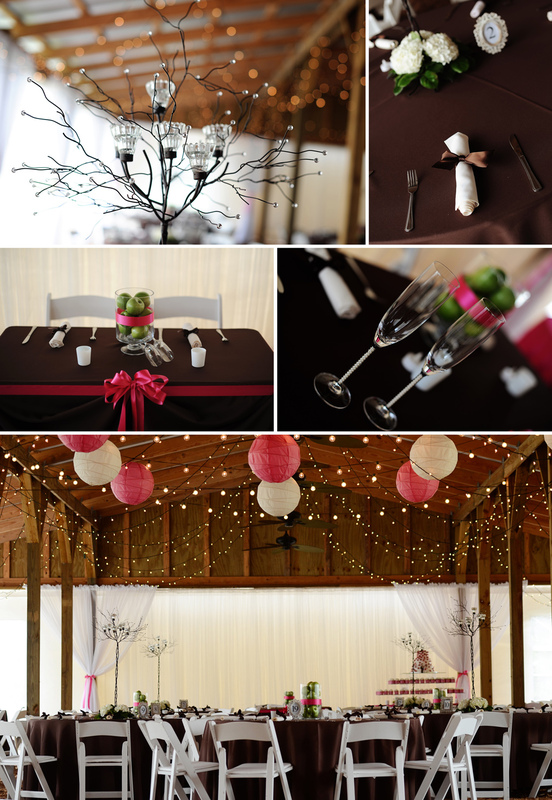 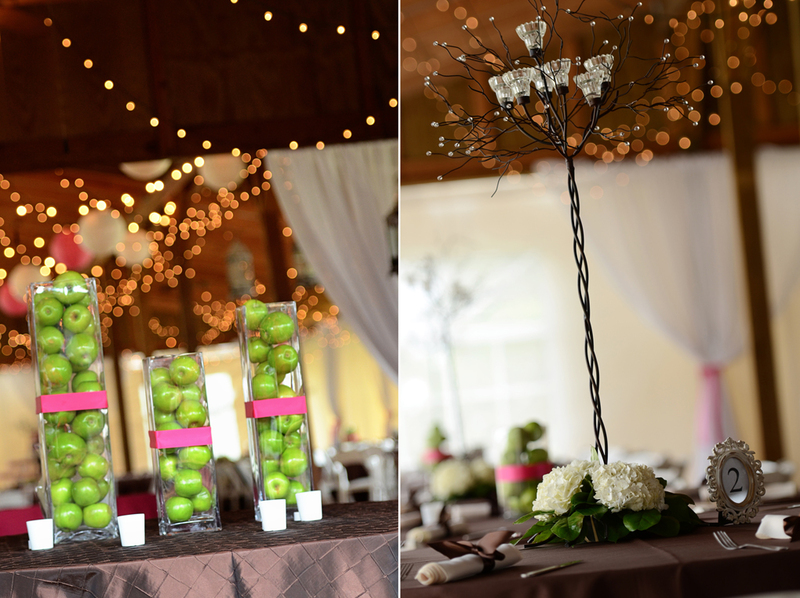 When Alison told us that her wedding reception would take place in a barn with hundreds of twinkling lights and her wedding colors included razzleberry pink, chocolate brown, and apple green, we were excited to see it all come together. 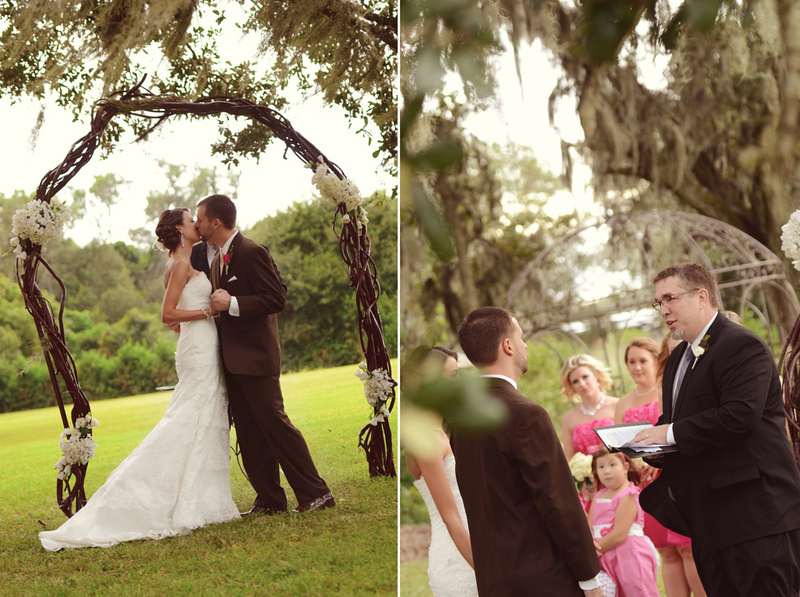 Although rain threw some challenges our way on Matt and Alison’s wedding day, their romance and love prevailed even under the harshest weather conditions. 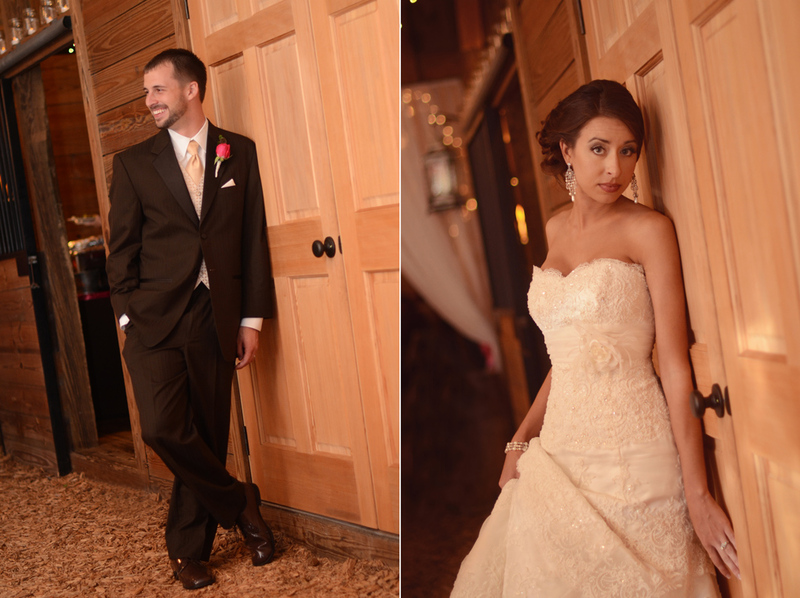 The Cross Creek Ranch crew were amazingly helpful, even holding umbrellas over Khaled while he shot formals and I positioned family and friends under the barn. 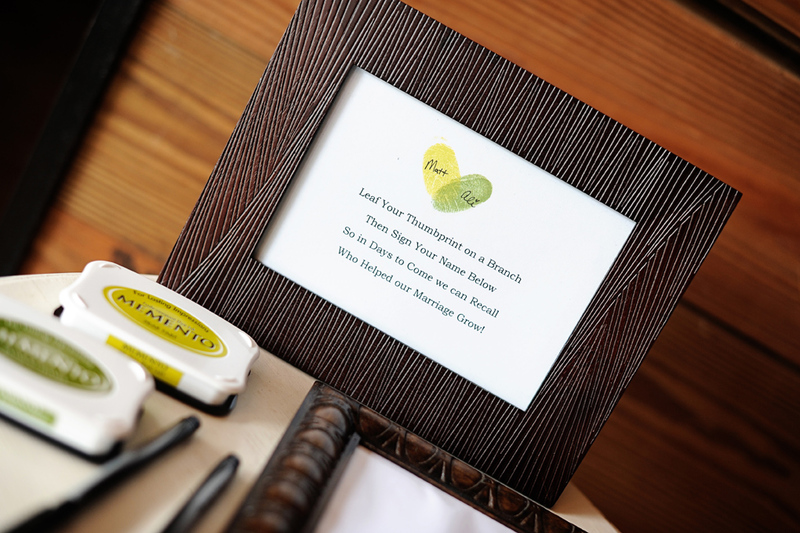 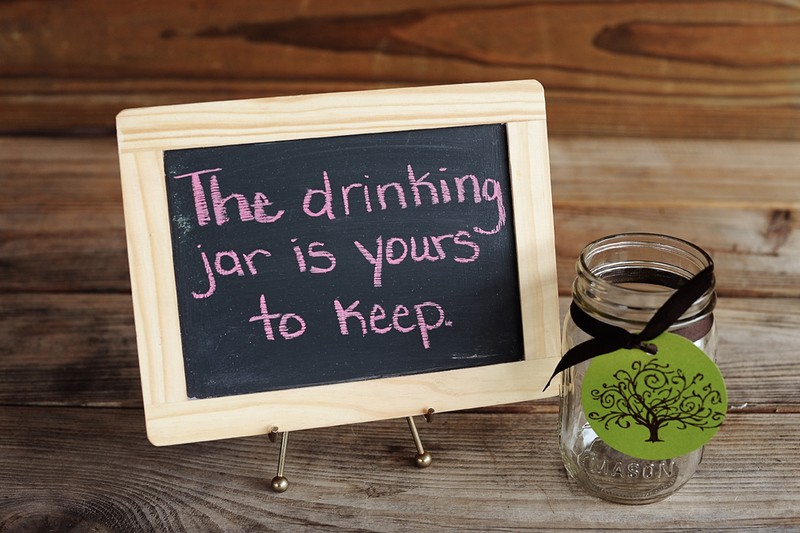 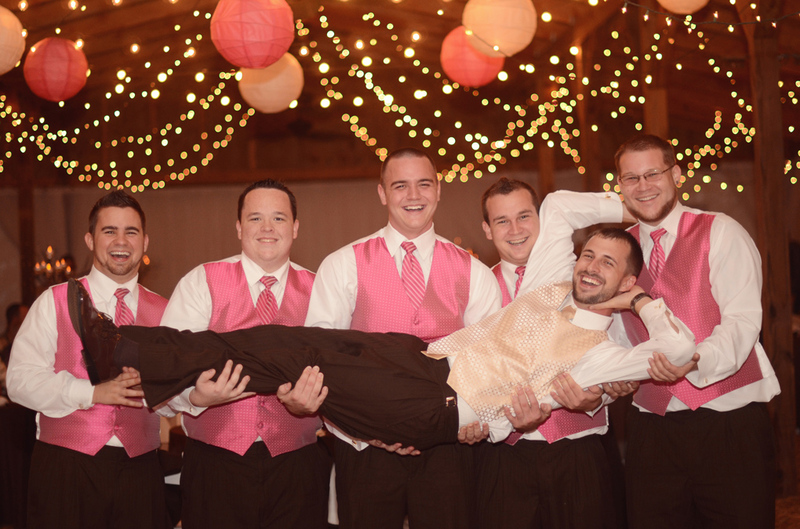 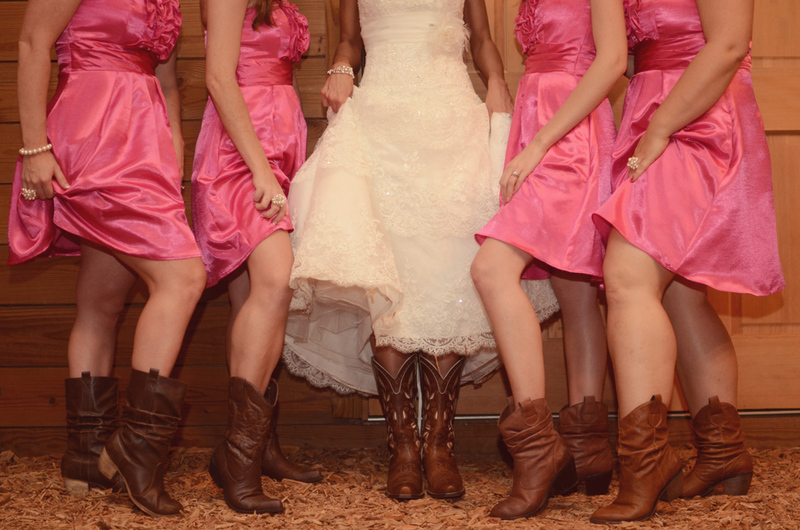 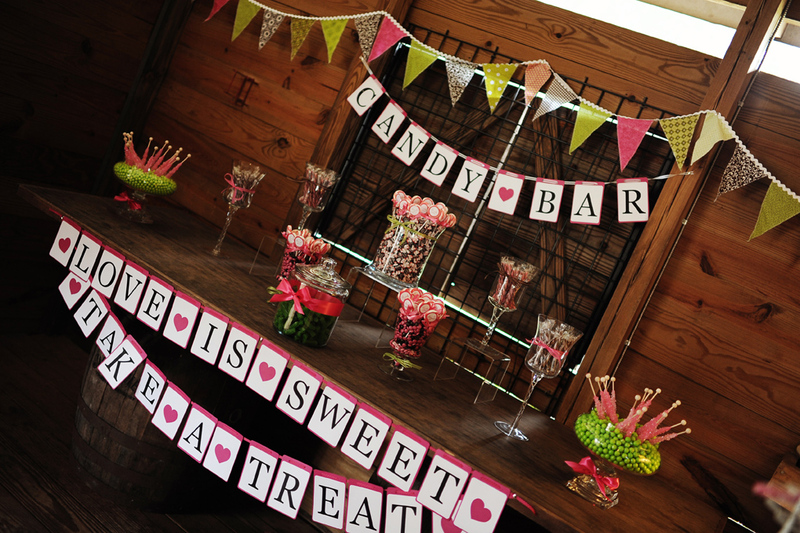 Additionally, we couldn’t have asked for a more understanding or sweeter bridal party! 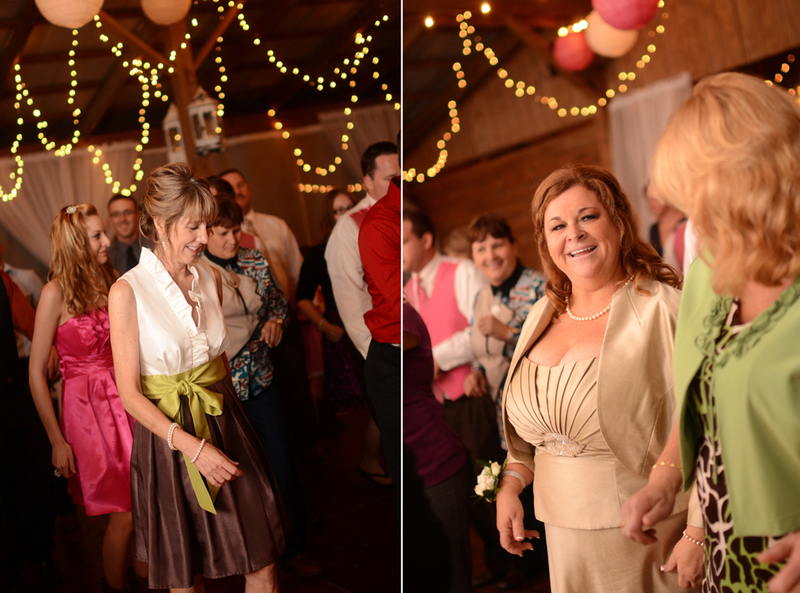 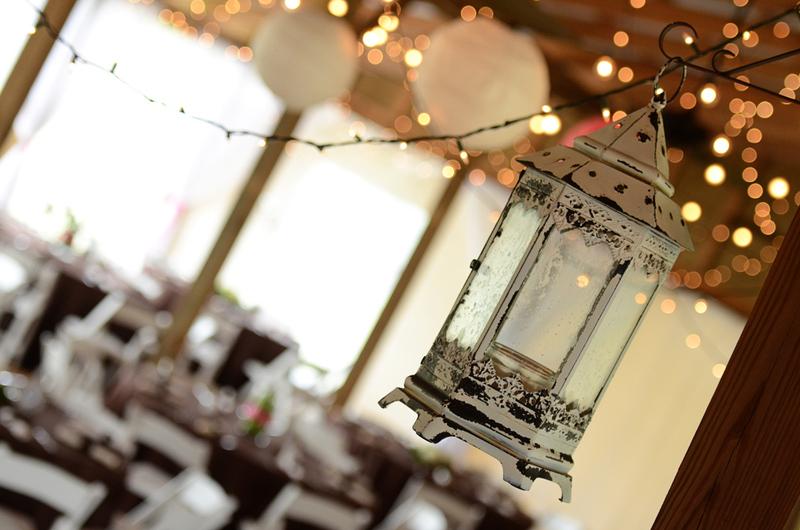 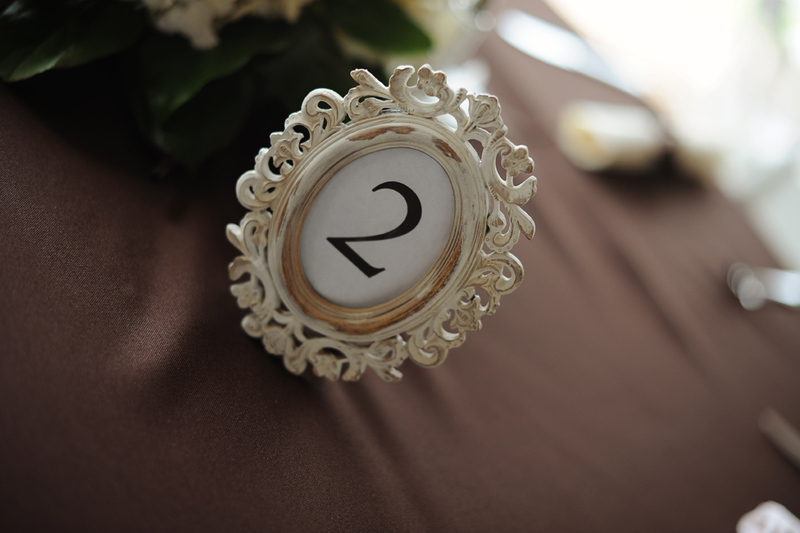 The guests had a phenomenal time and the evening celebration went on without a hitch. 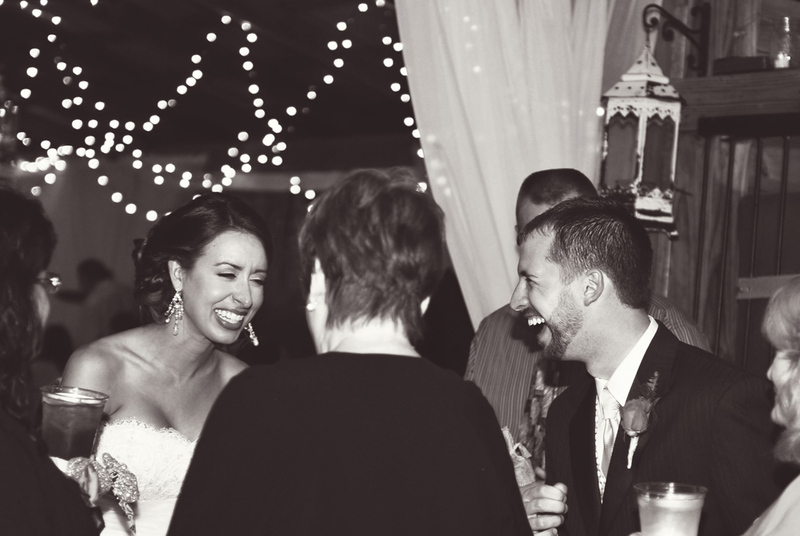 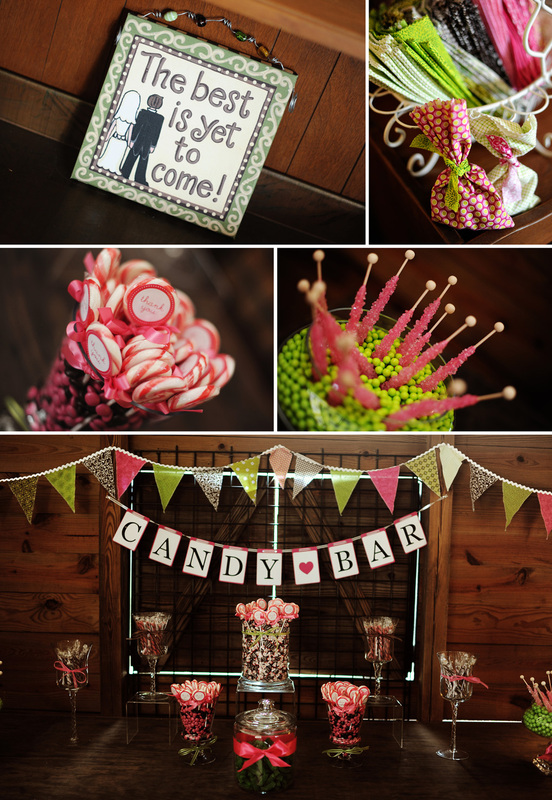 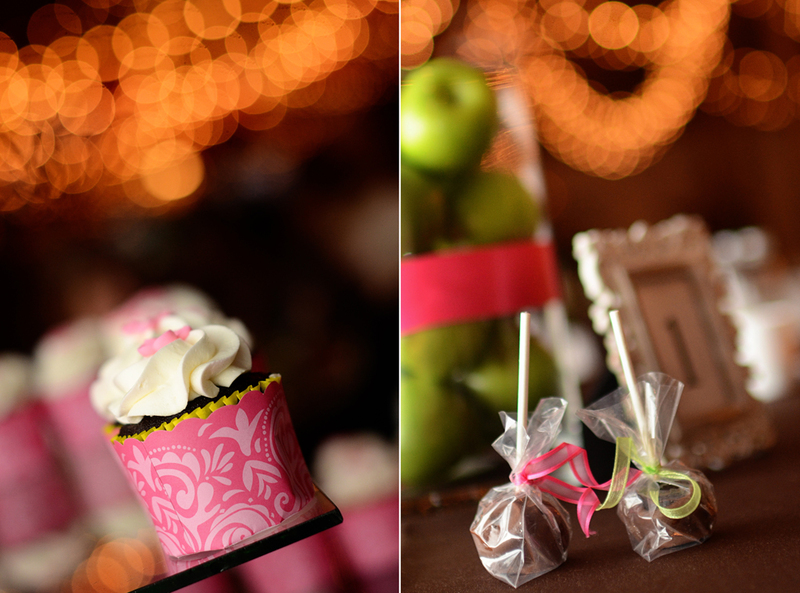 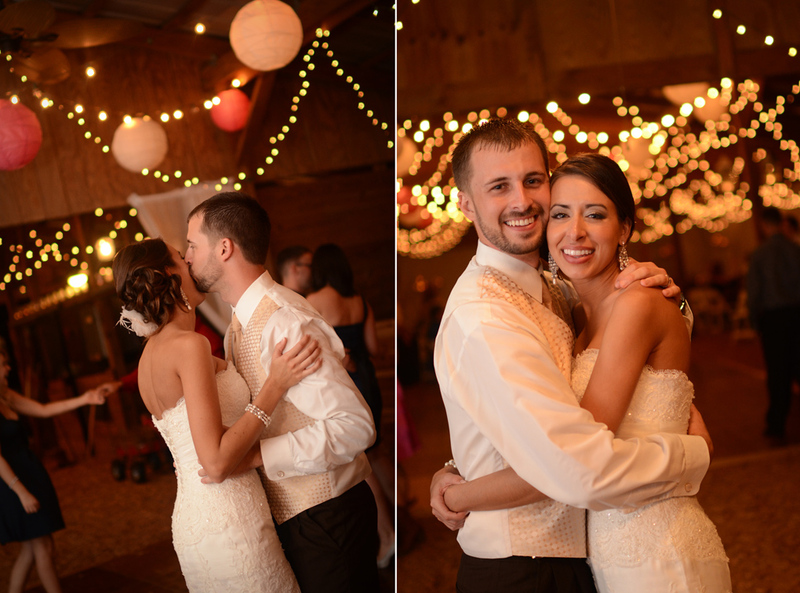 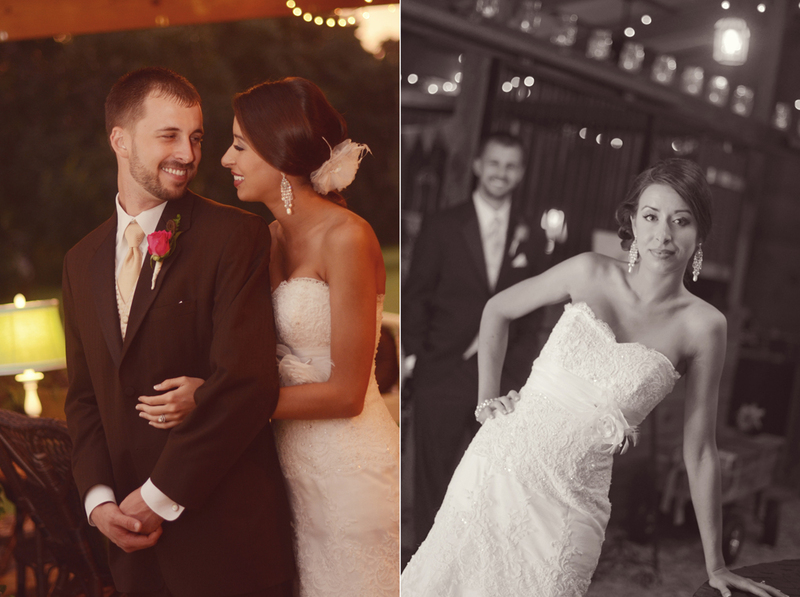 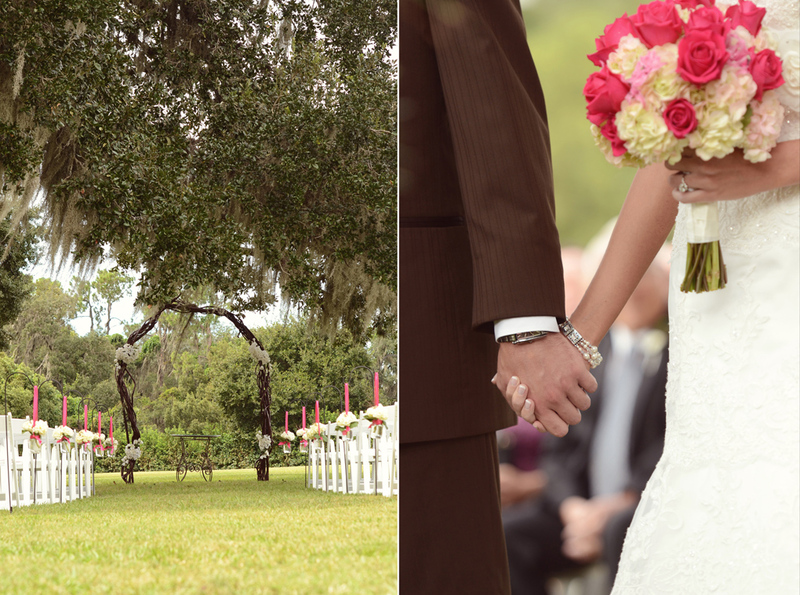 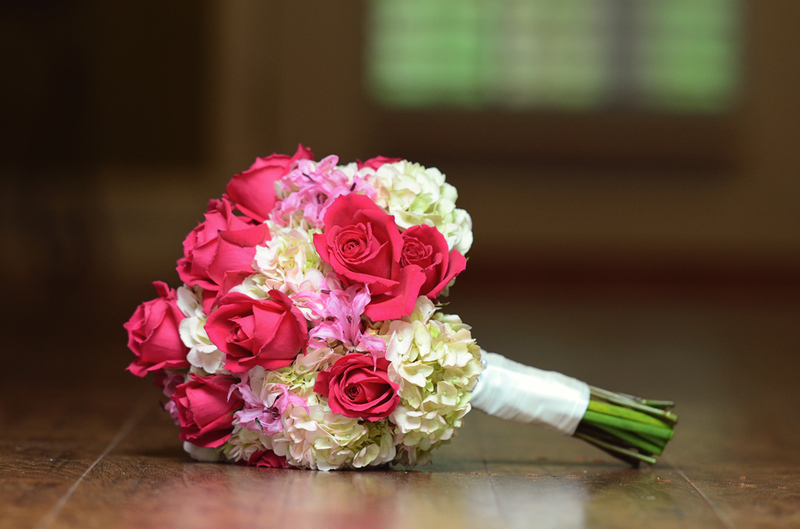 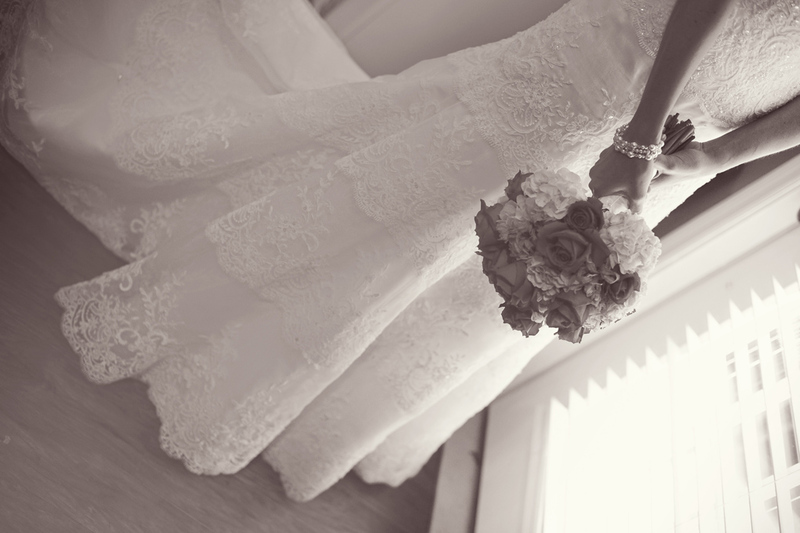 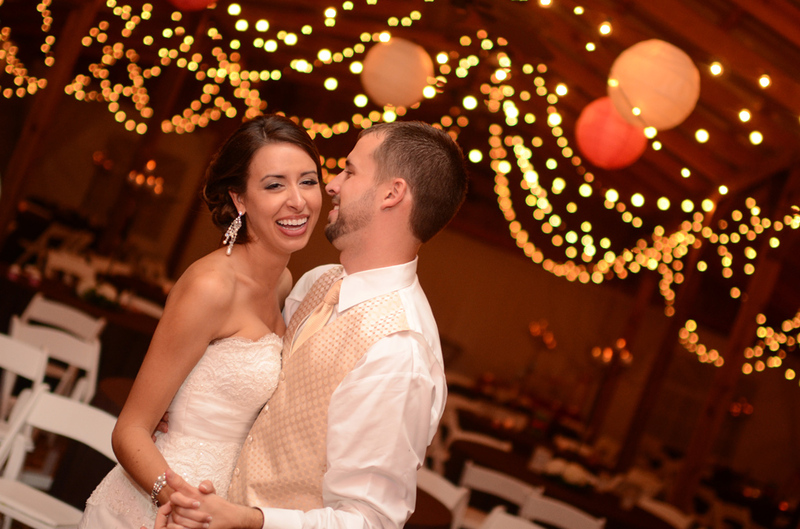 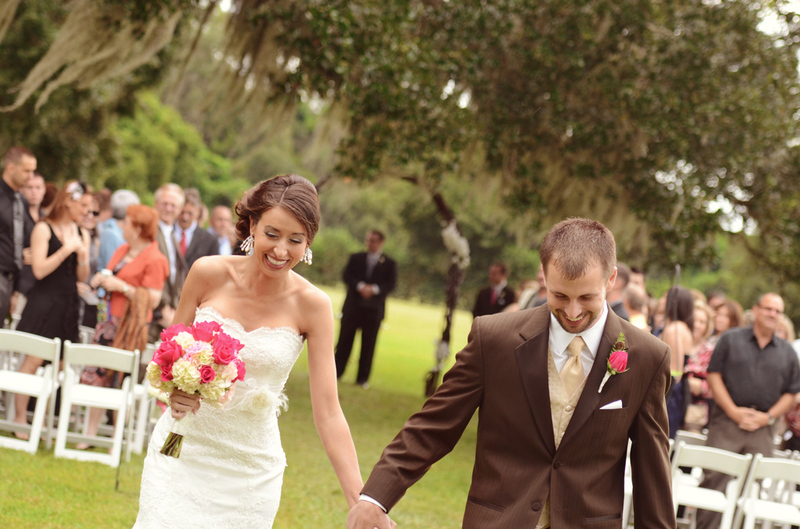 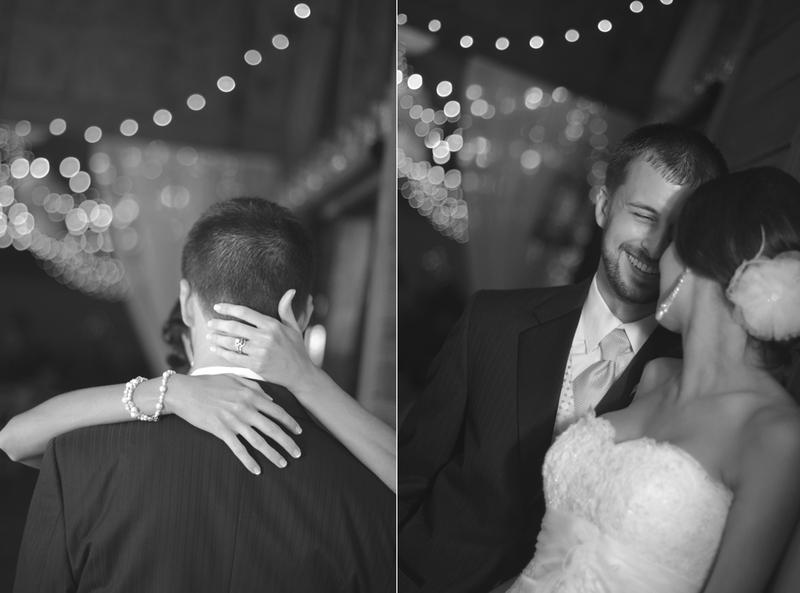 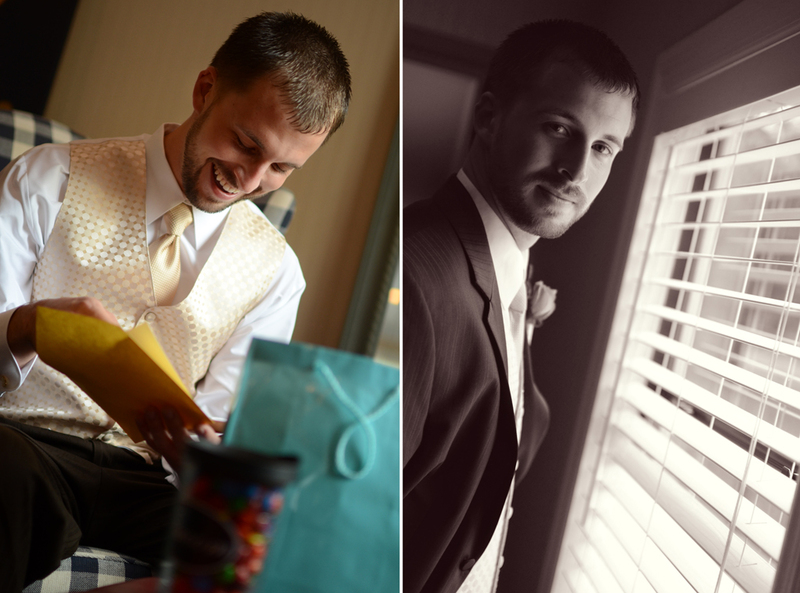 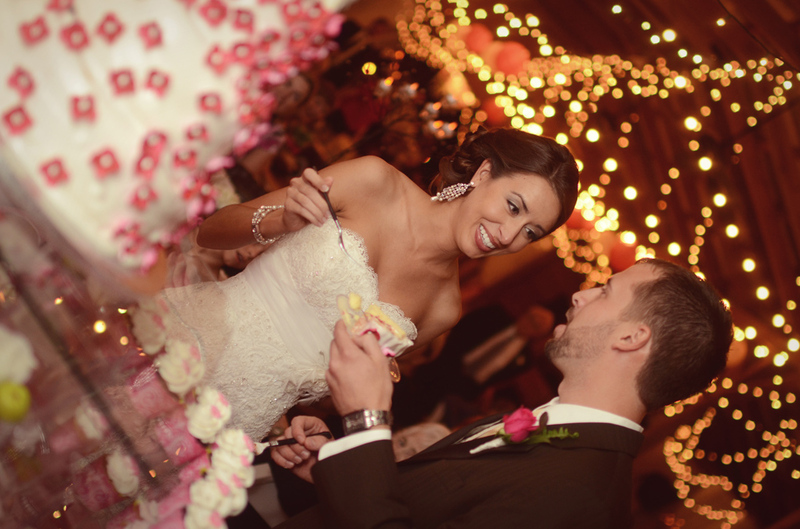 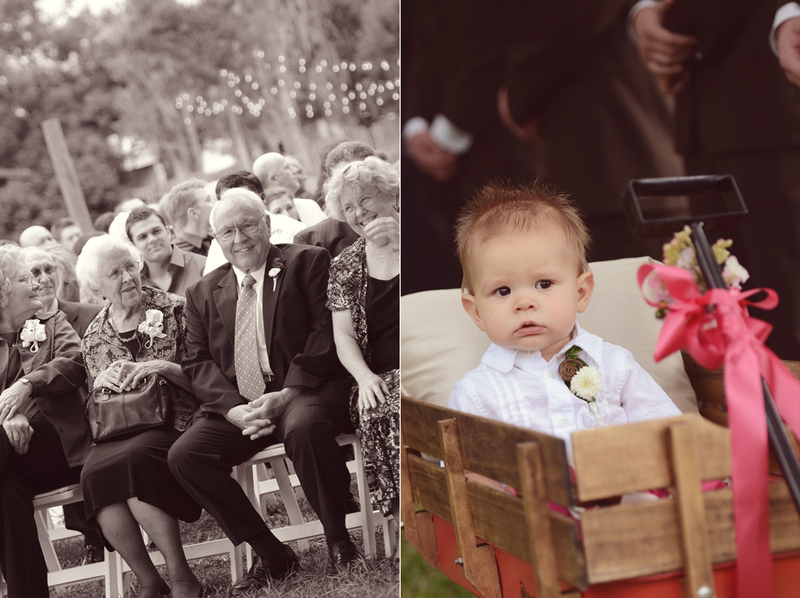 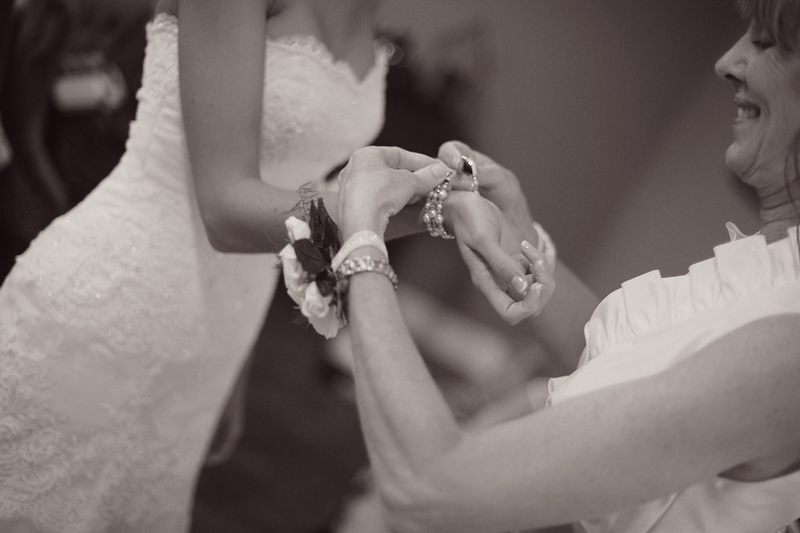 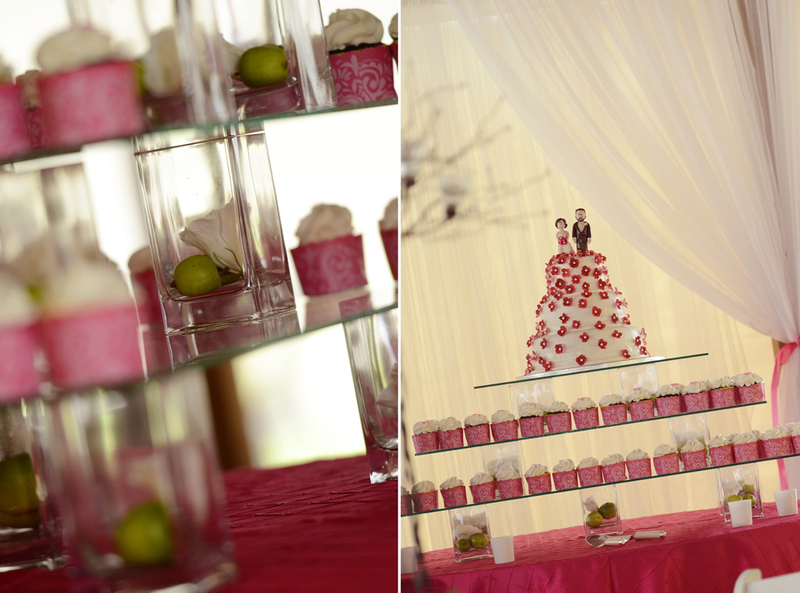 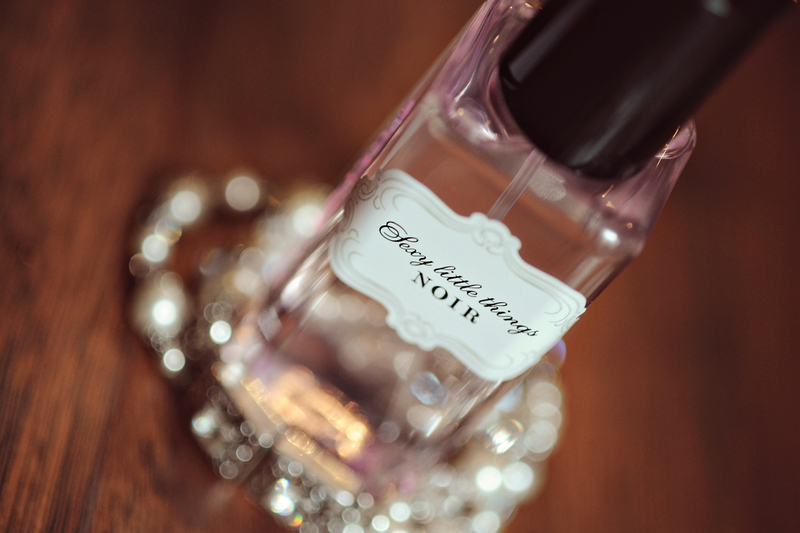 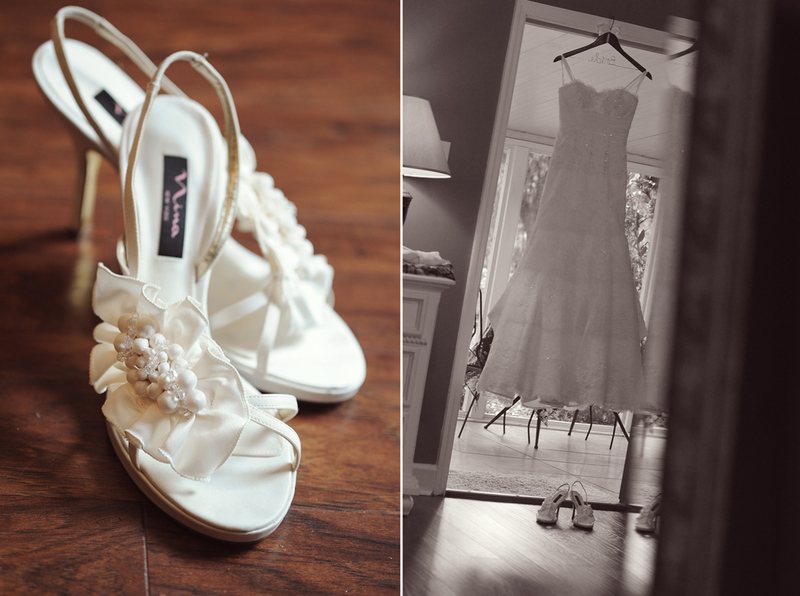 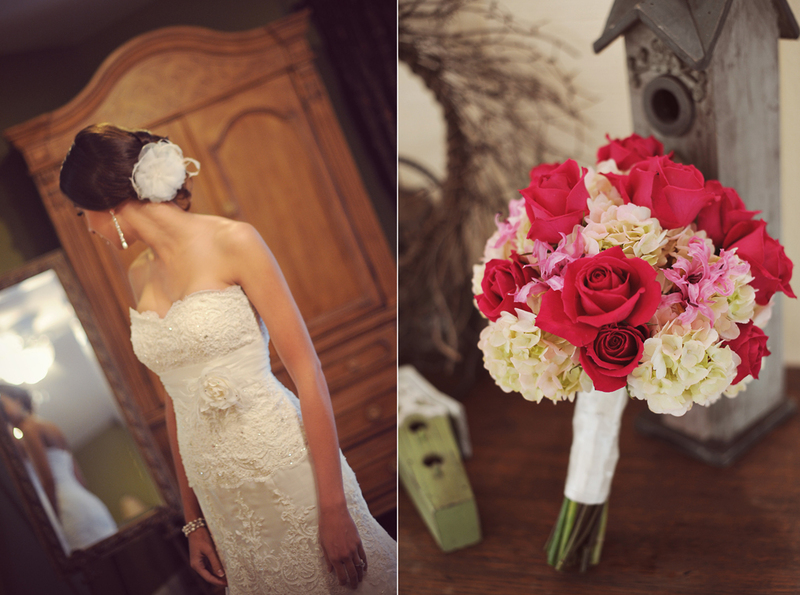 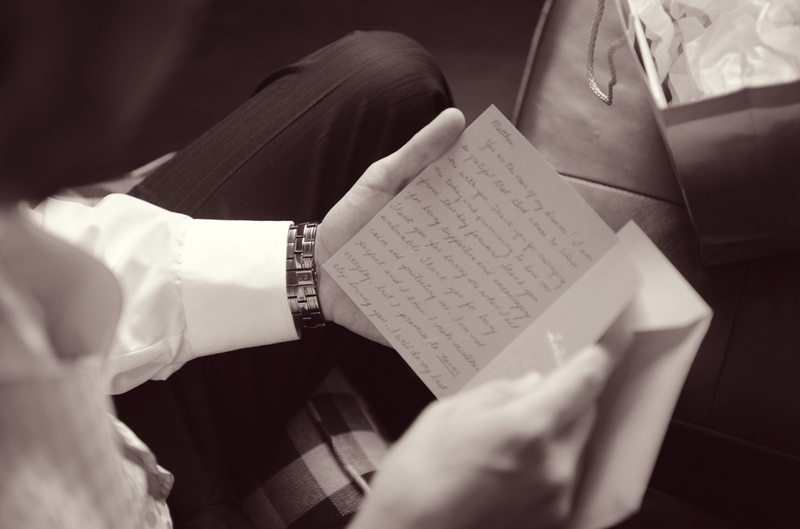 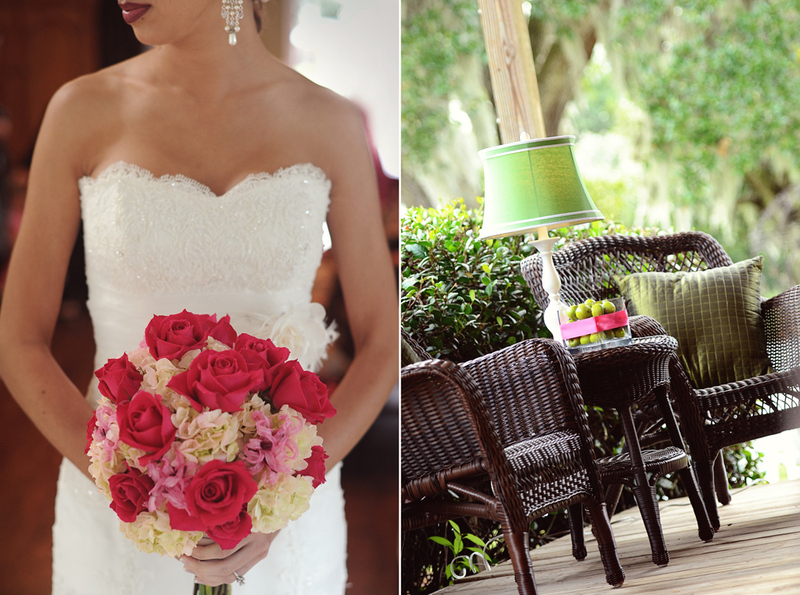 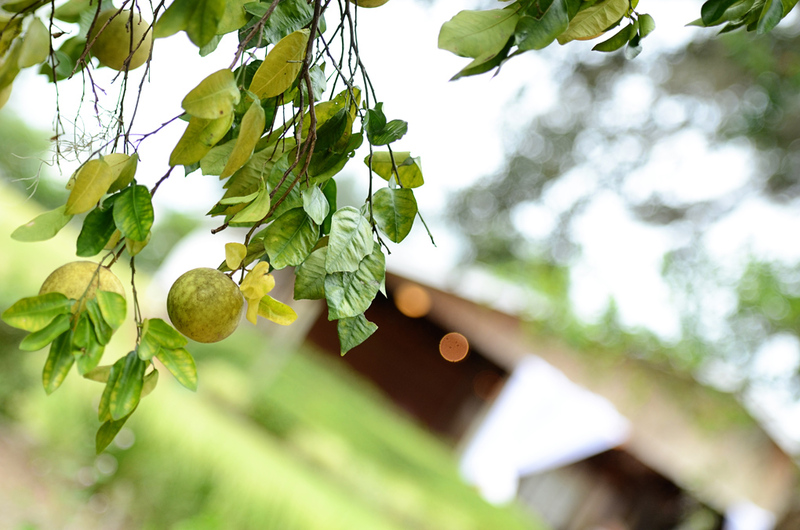 Enjoy some of our favorite images from their sweet wedding. 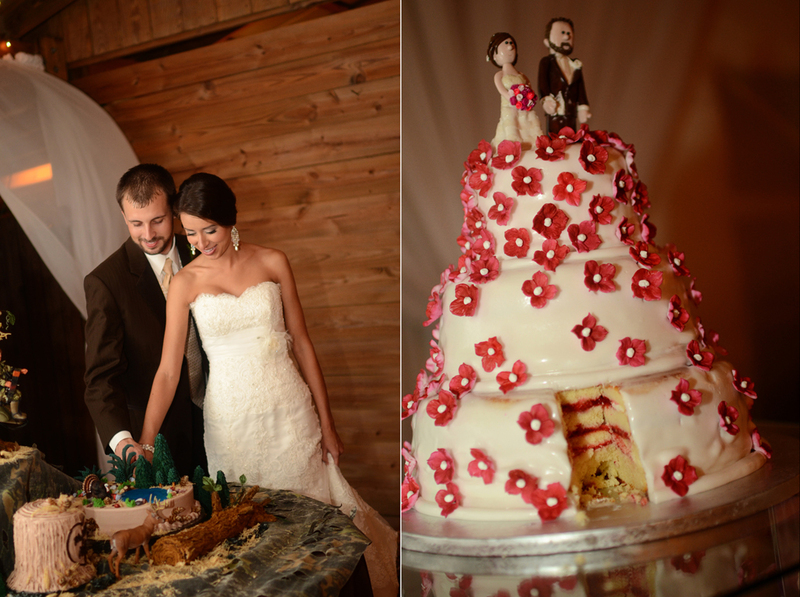 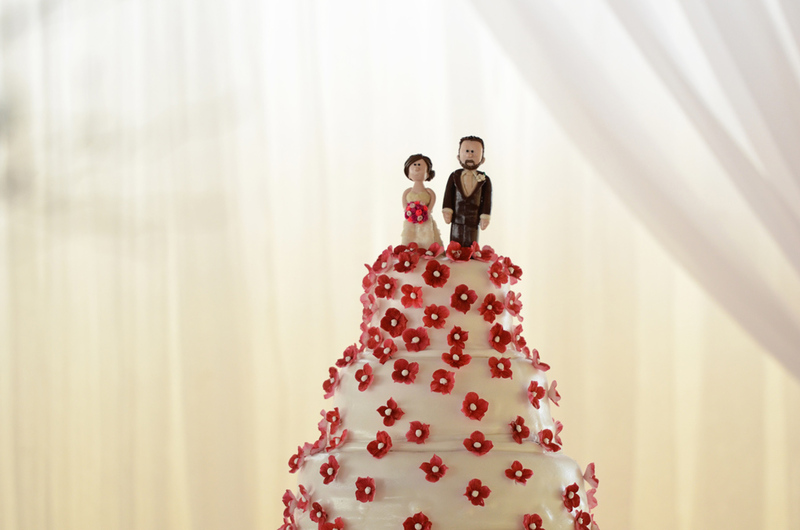 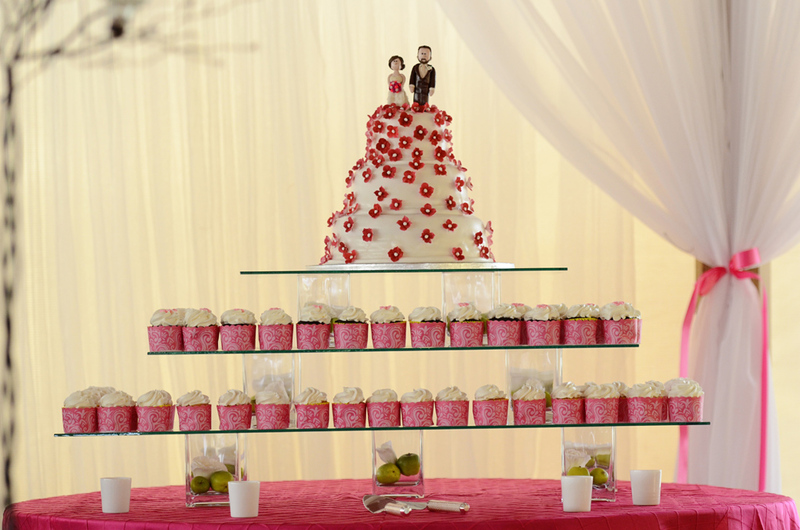 The wedding details are all lovely but you MUST check out the groom’s cake. 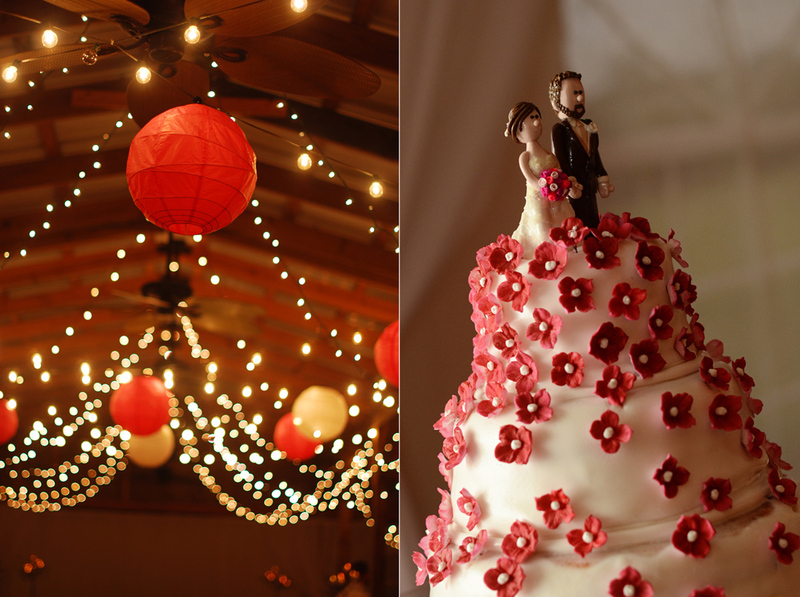 It’s simply a work of art. 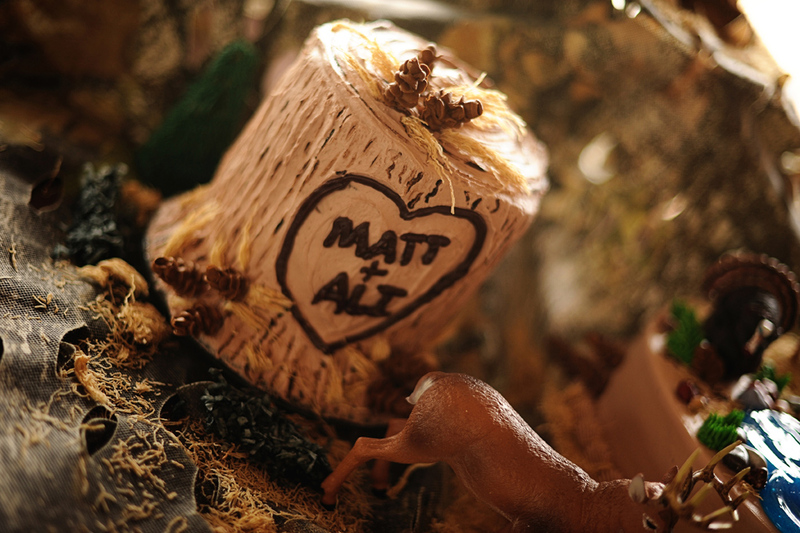 Created by Matt’s aunt, Gayle.